Your skin is as unique as you are, and everyone’s skin will require slightly – or sometimes drastically – different care. Choosing the right products or other tools to maintain healthy-looking skin can be the difference between a revitalizing experience and a waste of money. This is why it’s important that you know what you need prior to buying anything. We can absolutely set you on the proper path to determining all your dermal needs, no matter what they may be. 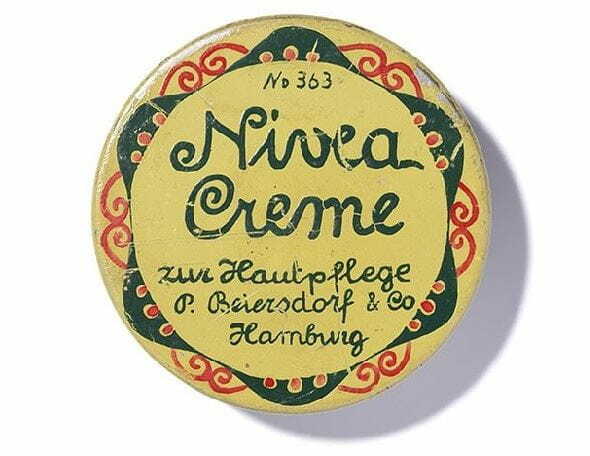 Here at NIVEA we pride ourselves on our high-quality products and our expertise when it comes to personal body care.